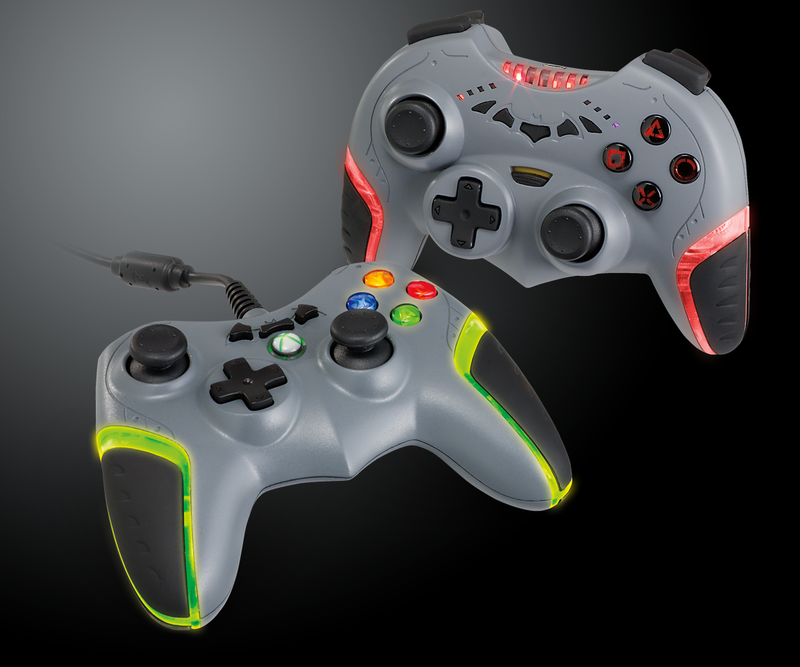 Power A is set to debut its new Batarang controllers for Batman Arkam City at this years E3. The controllers wired for 360 and wireless for PS3 will release along side the game this October. 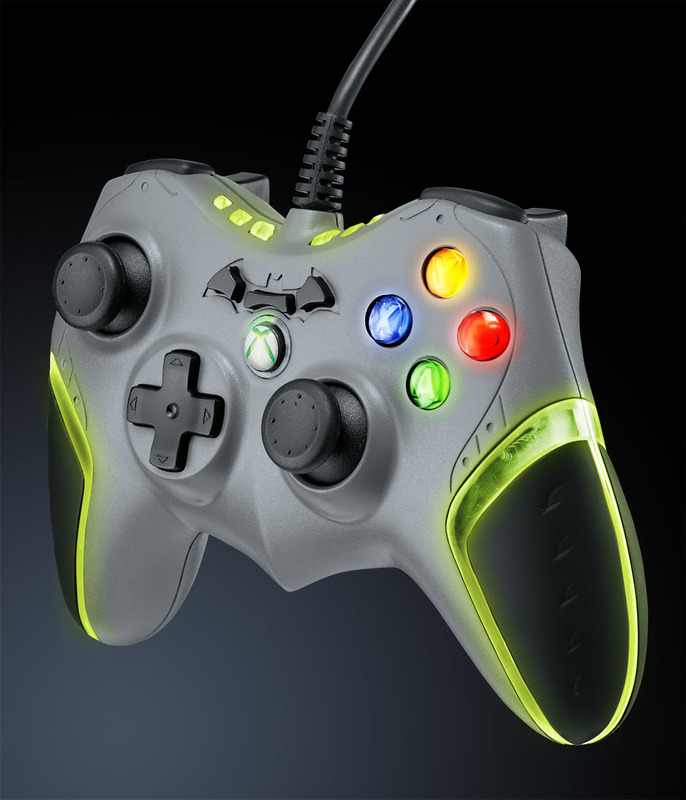 Here are some screens of the controllers and I plan to check them out first hand when E3 begins. 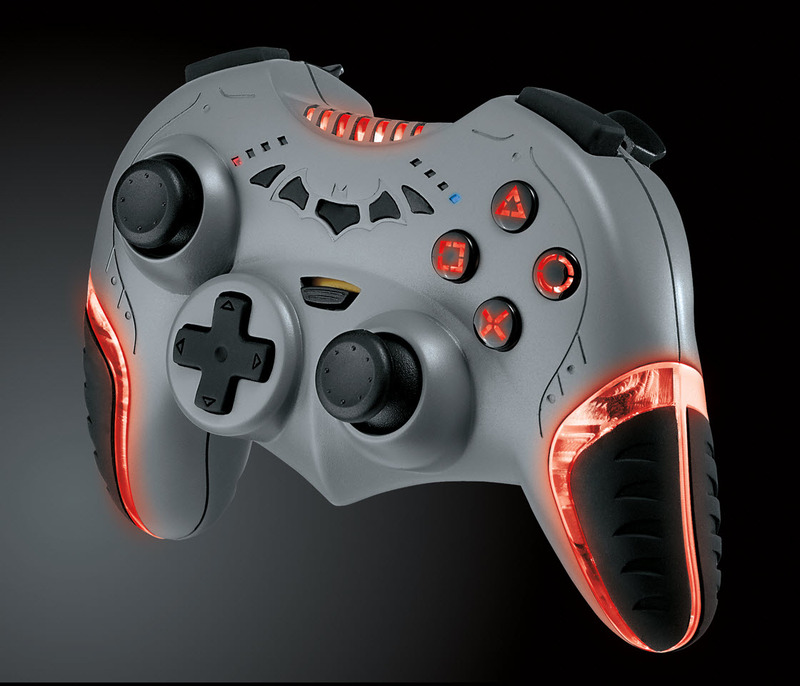 I have a pair of their wired PS3 controller and its one of the best third party controller that I have used. So I expect this to be just as good if not better. The PS3 accessories is really very useful and the techniques are really new and amazing to the children. We can get the PS3 accessories and enjoy the game.